On the 3rd and 4th of August, the party comes back to Malmö and you are invited. The competition does not only include a European Cup, but is also part of the Swedish Triathlon Cup in 2019! 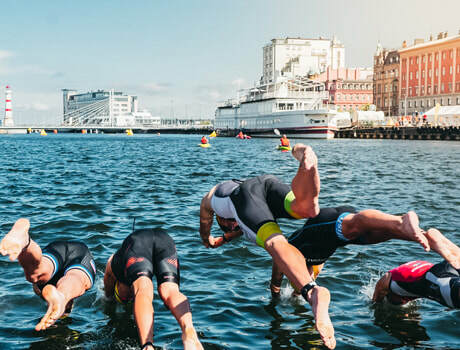 Malmö Triathlon is organized for the eighth time and is one of Sweden's largest triathlon competitions. The race track is unique and runs in the central parts of Malmo with start, finish and change at Posthusplatsen, just a stone's throw from Malmo Central. 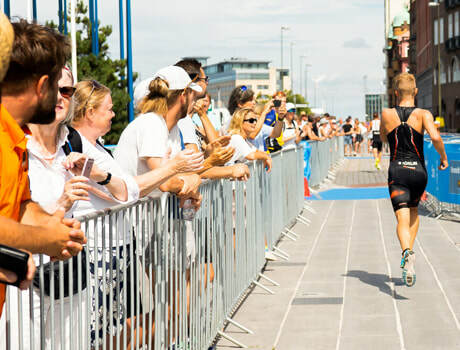 We offer several different distances under Malmö Triathlon. Everything from the sprint distance to the slightly more challenging olympic distance. There are both classes for competition and exercise. In the competition classes, the winners of the Swedish Triathlon Cup will be crowned. WANT TO STAY OVER IN MALMO? Book accommodation at Scandic Malmö City by stating "BSVE010819". Booking is done by mail or telephone. Prices are valid until July 1, 2019 or as far as there are rooms left.